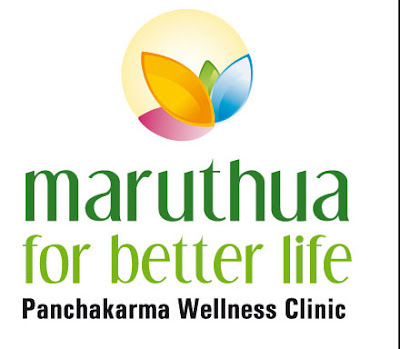 Maruthua for Better Life, a wellness and panchakarma ayurvedic clinic under the Maruthua brand name was launched last month during karkidakkam. Maruthua for Better Life provide solutions for all types of health issues like back pain, joint pains, sponditilis, psoriasis, rejuvenation, stress management, weight reduction, hairfall and dandruff, etc. Maruthua for Better Life also provide beauty care treatments which are customised to suit different individual skin type. Patients can avail free consultation from experienced doctors. As a first phase, the clinic will be offering services only through Out Patient. Maruthua for Better Life clinic is located at Kaithamukku, 250 meters away from the Passport office.